I have the bible Charles used throughout his adult life and which records the births of his children. [S21] Family Search, \"England Deaths and Burials, 1538-1991,\" index, FamilySearch (https://familysearch.org/pal:/MM9.1.1/JHTM-Q4F : accessed 18 March 2015), George Henry Mosley, 03 Sep 1884; citing Kelloe, Durham, England, reference p40 rn 313; FHL microfilm 1,514,619. (Reliability: 2), 1884. 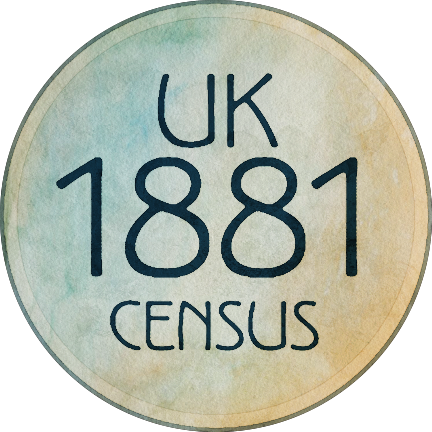 [S21] Family Search, "England, Derbyshire, Church of England Parish Registers, 1538-1910," index, FamilySearch (https://familysearch.org/pal:/MM9.1.1/VNT2-ZP9 : accessed 16 May 2013), Charles Mosley and Elizabeth Swift, 1878. (Reliability: 2), 1878.